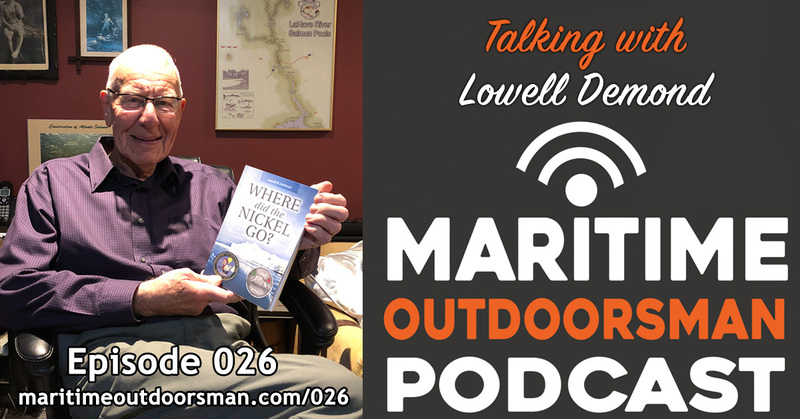 In this episode, I sit down for a chat with local author and angler, Lowell Demond. 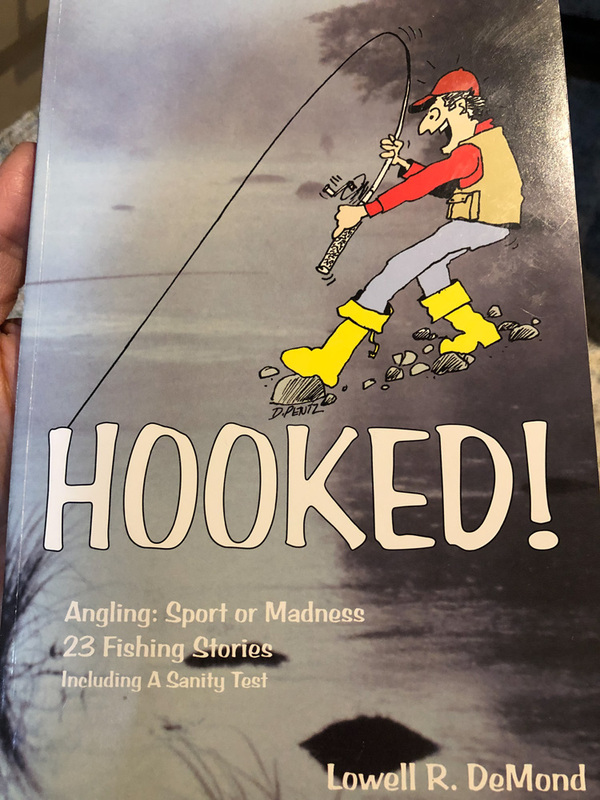 Lowell has published two books, Hooked!, a collection of 23 fishing stories, and “Where did the Nickel Go?”, an account of his time in the Canadian arctic. 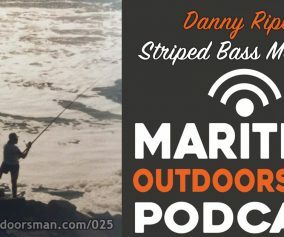 Listen as Lowell shares his interesting angling and life experience with us. 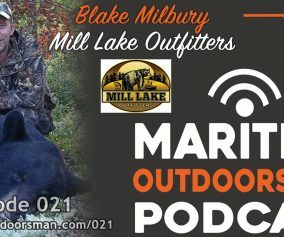 Some of the subjects covered within this episode: The Lahave River Salmon Association, Nova Scotia Salmon Association, Acid Rain, Liming, Mersey River, Atlantic Salmon, Morgan Falls, DFO, Salmon Poaching. For a more detailed summary and follow up email I received from Lowell after publishing this episode, please scroll down to the bottom of this page. This episode has been brought to you in part by LabradorFlyFishing.ca (Flowers River Lodge, Hawke River Outfitters, Crooks Lake Lodge). 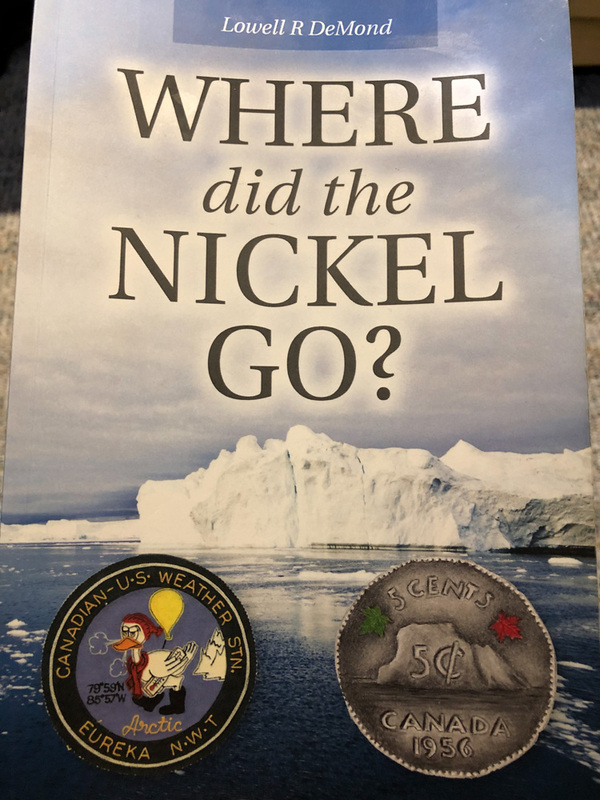 If you would like to order or learn more about “Where did the Nickel Go?”, simply click on the graphic below and you will be taken to Amazon using my affiliate link. “Hi David, Last night, I listened to the complete podcast. 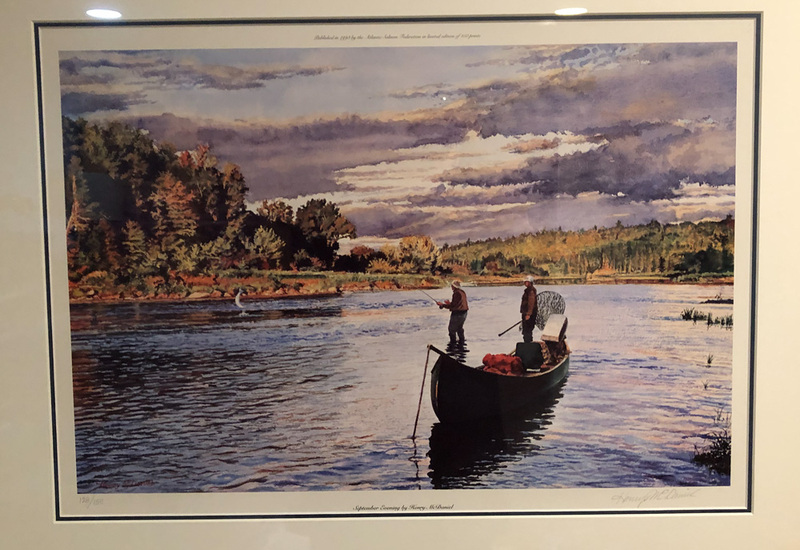 I am pleased with this historical account of the past century, of how a small little group of people called a “River Committee” quickly addressed the pending problems. A written constitution was developed. We worked under the umbrellas of the NSSA, ASA, DFO , NSE, to keep peace among the anglers, the property owners, and the citizens along the river. With as many as 500 anglers a day fishing (we did a helicopter count) we had garbage problems, parking problems, trespassing problems. There is no doubt we assisted with a definite economic impact. Many fishers brought their families on weekends, they stayed over nights at our motels, shopped at our stores, ate at our restaurants, and bought gas at our pumps. It’s amazing, after about 40 good years how quickly the demise of Atlantic Salmon happened; and it’s good to have some of the possibilities as to why it happened recorded. On your question to me was, why the salmon fishery declined, I indicated I believed it was multi-related: 1) Acid rain had a negative impact on many rivers. 2) with the decline of the cod and ocean fishery possibly not enough food for all adult fish. 3) Once the winter home of the salmon was discovered, they were heavily fished by foreign trawlers which were not monitored. 4) New technology assisted ocean fishers in finding and harvesting salmon. 5) Aquaculture pens along Canada’s Atlantic coasts, where farmed fish mixed with native fish. They passed viruses and there were genetic mixtures caused by escapees. 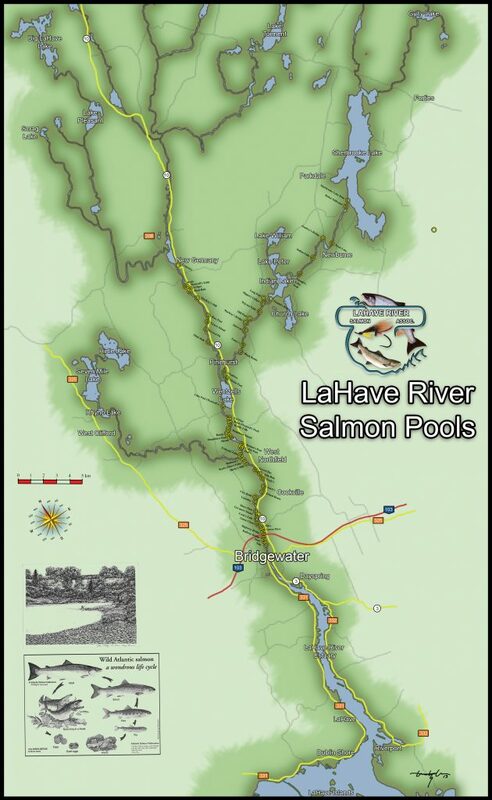 6) Lastlyinvasive species (small mouth bass and chain pickerel) in our rivers which eat juvenile smolt salmon. In your podcast, I omitted one major concern, the seal population. In summary it should have been included: “When there was a seal culling, DOF estimated the seal population in the north Atlantic between 2 to 3 million. Following the ending of the serious seal culling their population was estimated to be between 5 and 7 million. No science is available to support this as a negative impact, but it would be foolhardy to ignore it. 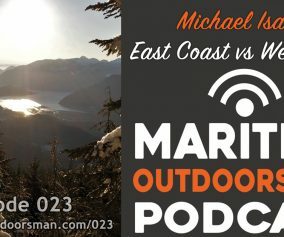 Seals eat fish!” Thank you for conducting this podcast with me, and for including mention of my two books. Keep in touch. 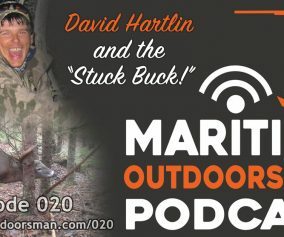 Great podcast Dave. I’ve know Lowell for many years. One great guy and a great conservationist for salmon. Thanks for the kind words Larry. Lowell is a great guy and a wealth of knowledge.